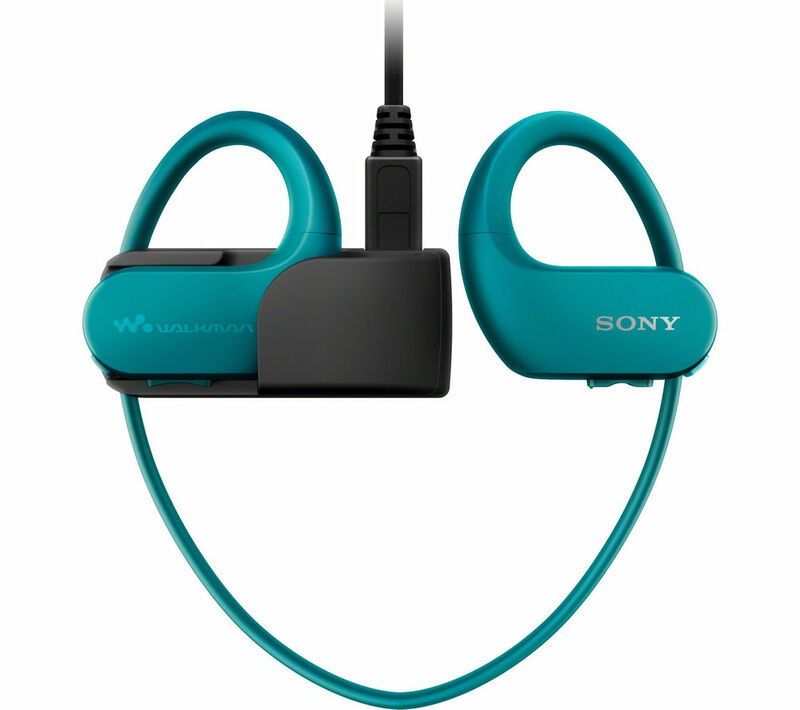 Designed to withstand the elements, the Walkman NW WS413L sports wearable is with you for every muddy and sweaty workout. Train in all conditions Allowing you to enjoy music in any weather or condition, the NWW S413L is perfect for swimming and working out, with no wires to hold you back. Swimming earbuds are also included, with a thin film to prevent water entering the headset. Waterproof up to two metres in depth and sealed against sand, dust and grit, the NWWS 413L can also handle temperatures ranging from 5 to 45°C. Comfortable design Stay focused throughout your workout with the compact, head hugging design for a secure and comfortable fit. 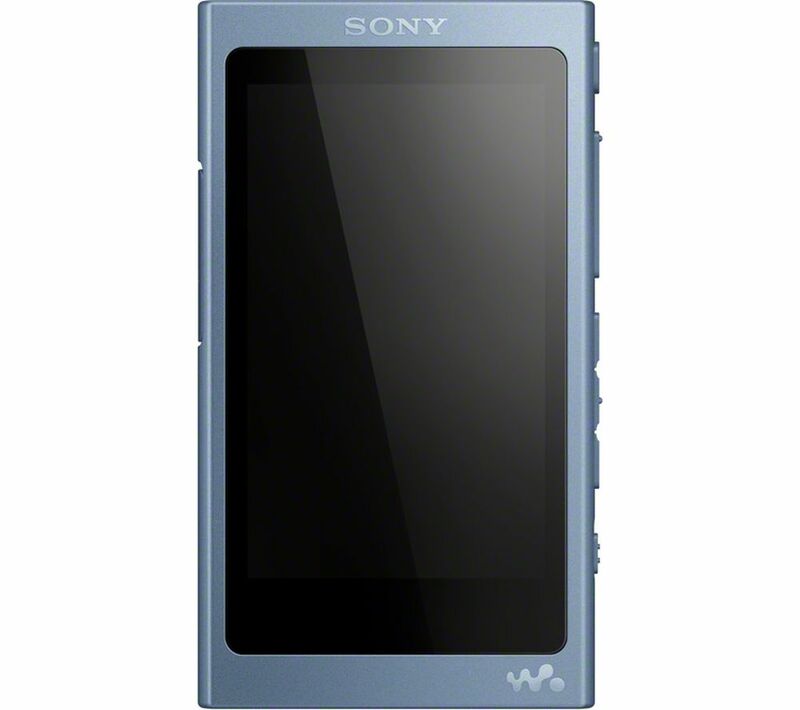 No matter what activity you're doing, the Walkman NW WS413L will stay in place. 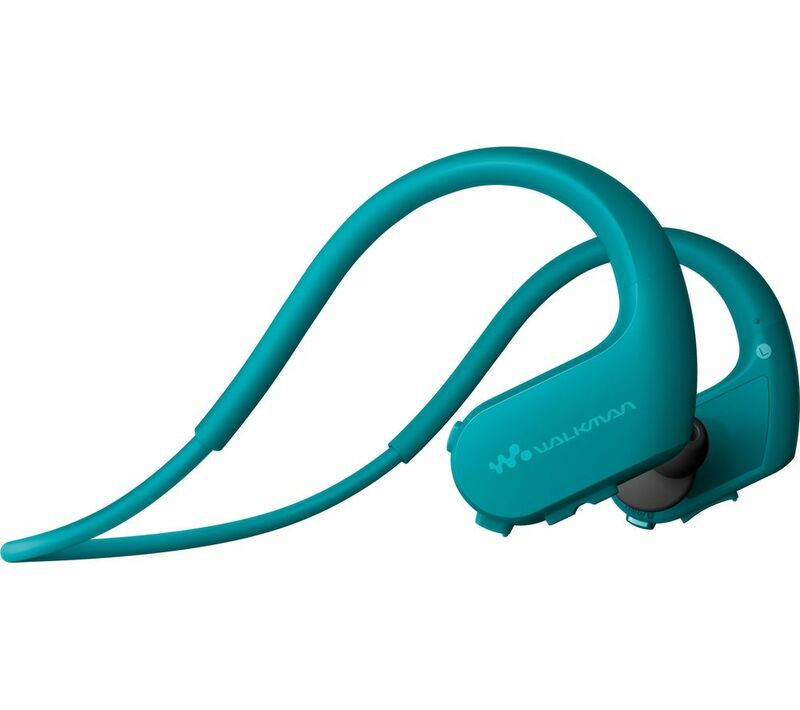 Wireless and lightweight, the NW WS413L has an ergonomic shape which ensures a secure, stable fit for any workout. Ambient sound mode Talk to a friend or listen to a trainer with ambient sound mode, which lets you still hear some external sound while listening to music. It's a practical feature that helps you stay oriented when you're exercising in public or outdoor areas. 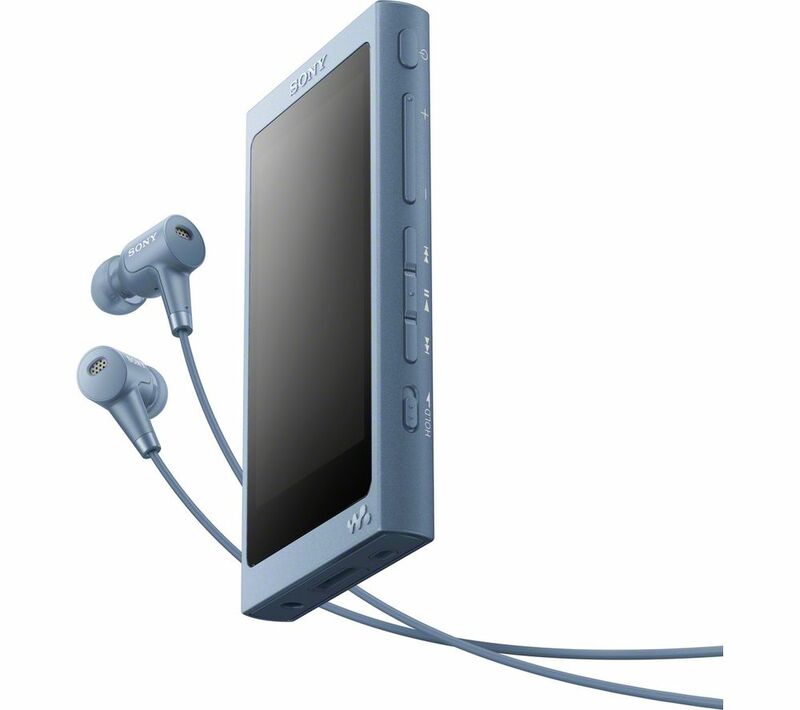 With 12 hours of battery life, the Sony Walkman NW WS413L 4 GB Waterproof All in One MP3 Player is a great addition to any active day. Copyright www.1stchoice-music.co.uk ©2019. All rights reserved.